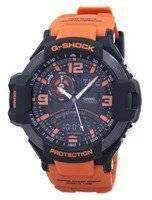 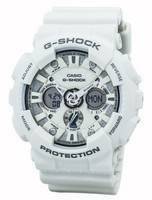 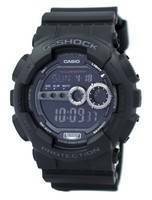 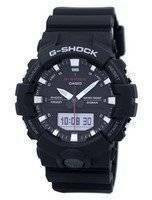 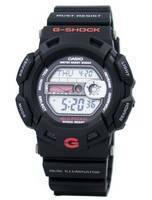 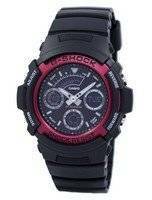 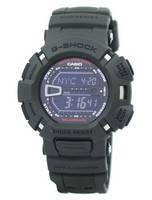 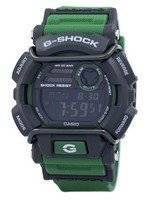 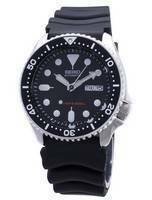 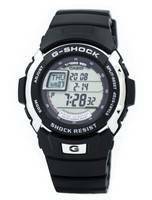 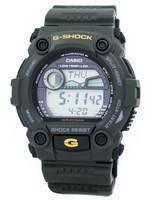 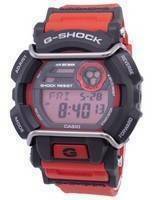 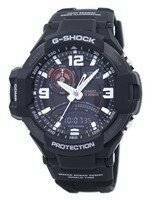 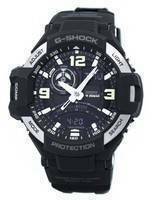 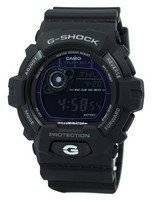 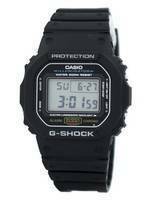 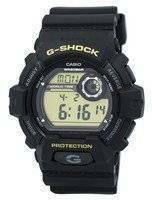 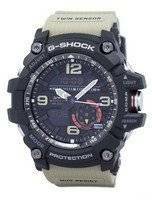 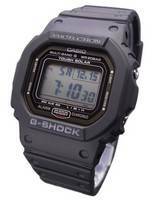 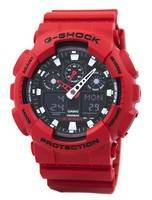 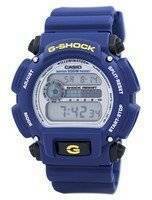 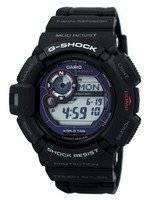 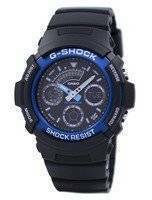 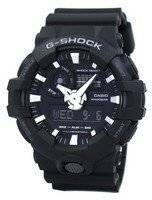 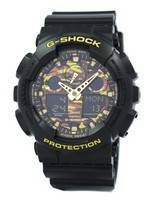 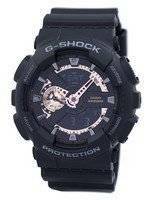 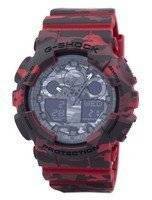 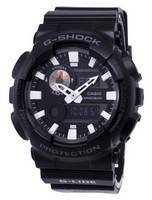 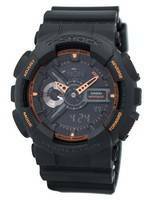 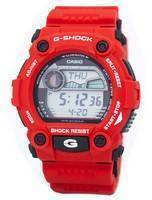 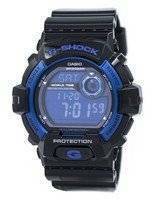 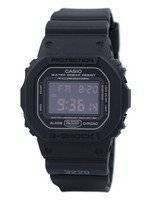 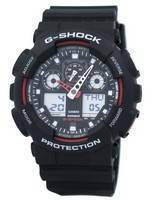 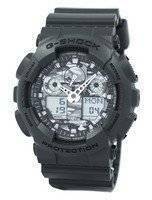 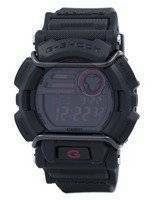 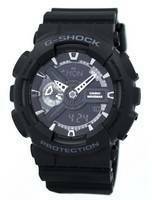 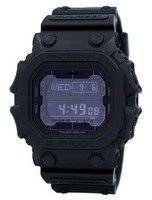 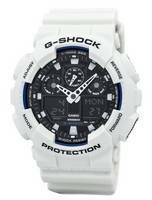 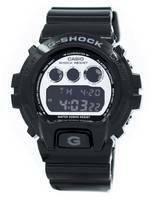 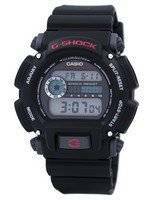 The world of high fashion holds the higher end Casio G-Shock in high regards. 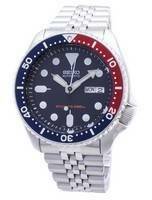 Apart from its readily recognizable appearance, it is perhaps the most useful watch ever created. 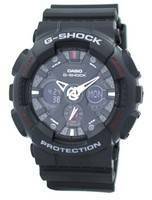 The upper crust archetype G-Shock is rugged and luxurious, but they straddle well the uncomfortable fence dividing utilitarianism from luxury. 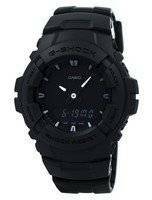 A tough job the Casio g shock mens watches got done very well. 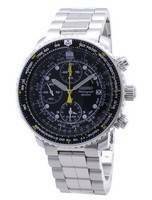 These are timing and measuring instruments for actual specialists but to wear one, you don’t need to be. 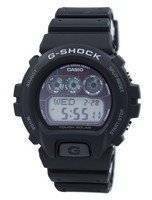 A battery-powered minicomputer – either digital or analog its display – strapped on the wrist is luxury; Casio g shock watches are more than unique with their daring outlook with the touch of a fine education. 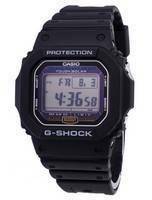 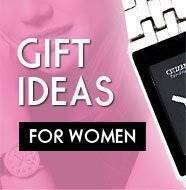 From dotcom millionaires to fashion editors, there’s one Casio G shock for all! 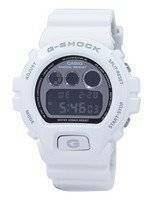 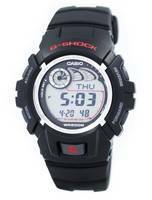 Casio shock-resistant watches have been around since early 1980s, becoming a cultural phenomenon worldwide, especially among pro-skaters, hip-hop stars and IT guys. 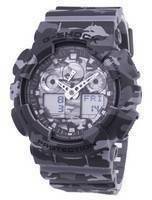 Also the Navy Seal-s and in several other armed forces, the G-Shock stays as the timepiece of choice! 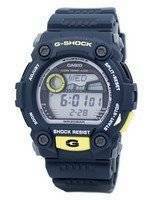 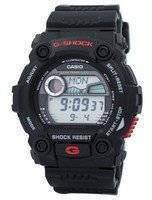 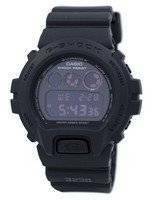 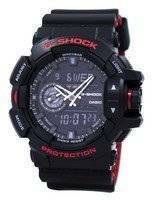 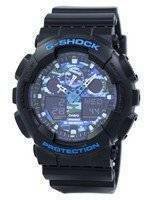 For Casio g shock watches are more than just durable or rugged; it is unrivaled accuracy under highly adverse conditions! 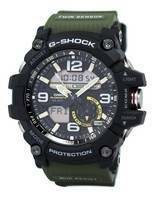 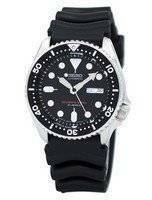 For example, the Frogman is built for mud and water. 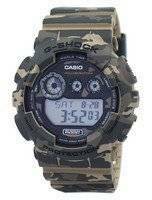 Unlike many of the over-rated watch brands advertising on their various affiliations with guns and glory, a military Casio g shock solar will survive both extreme heat and thrust, multiple times. 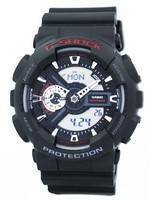 The high-end G Shock mens watches are all about microprocessors and motors – often independent - allowing some serious computing for directions, temperature, pressure, depth…some even brings GPS right on your wrist! 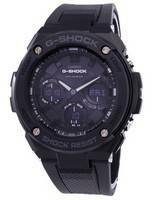 Stainless steel is boring, so carbon fiber. 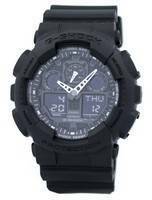 It’s a material every tech-crazy guy loves and it has become sort of a mainstay fashion free from the trends. 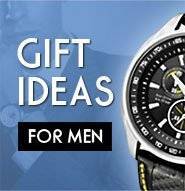 A product line that’s reasonably priced, highly functional and uniquely built to serve a lifetime.